CIMA and the World Association of Newspapers and News Publishers (WAN-IFRA) have been cooperating in a campaign to raise awareness around the world of the insidious practice known as “soft” (or indirect) censorship of news media. Soft censorship is used to promote positive coverage of officials or their actions–and to punish media outlets that criticize them. It is the practice of influencing news coverage of state bodies and officials and their policies and activities through allocation or withholding of state media spending (subsidies, advertising, and other media contracts), or selective application of licensing, permits, or regulations, to shape the broad media landscape; promote or diminish the economic viability of specific media houses or outlets; and reward or punish individual media workers. With support from the Open Society Foundations, WAN-IFRA and CIMA have launched a series of reports examining the problem of soft censorship in several countries. The first three of them, looking at Serbia, Hungary, and Mexico, were published in 2014. 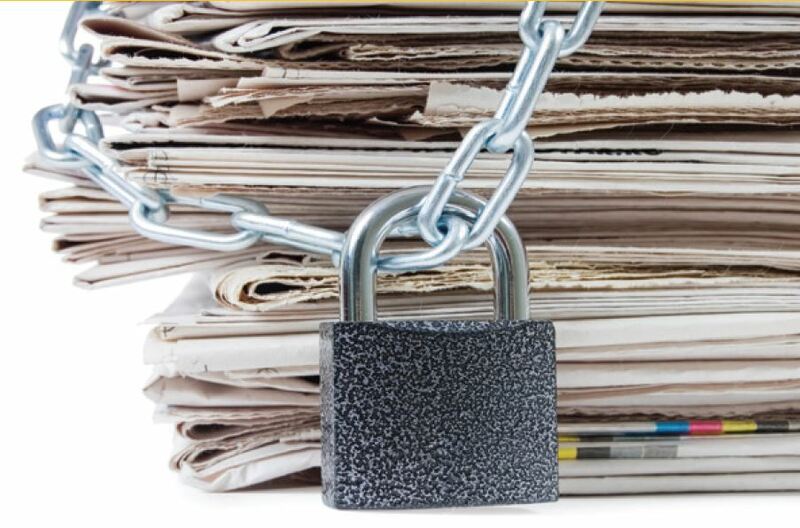 Today, CIMA and WAN-IFRA update those three papers with the release of Articles of Asphyxiation: Soft Censorship in Hungary; Media Reform Stalled in The Slow Lane: Soft Censorship in Serbia; and Breaking Promises. Blocking Reform: Soft Censorship in Mexico (in both English and Spanish).